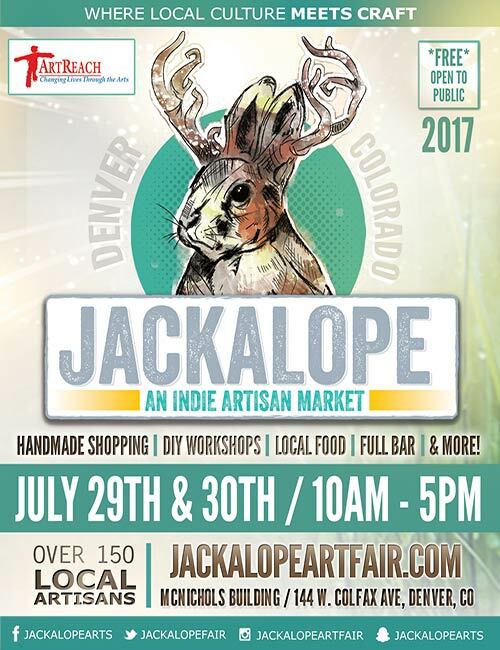 Come join me at this year's Jackalope Art Fair! I have lots of new items available for purchase, and I'm on the second floor, in booth 89. See you there! ← New show Alert: "Obscura" Opens October 6th!